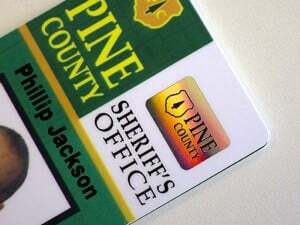 Order professional ID cards for staff, visitors and contractors. Keep your building safe and secure with access control key fobs, tags and cards. Looking for professional and secure ID cards? Look no further – our dedicated ID bureau team are happy to assist with any requirements you may have. Whether that be assisting with the purchase of a new card printer system and badge design software, or supplying unique card designs printed by us. 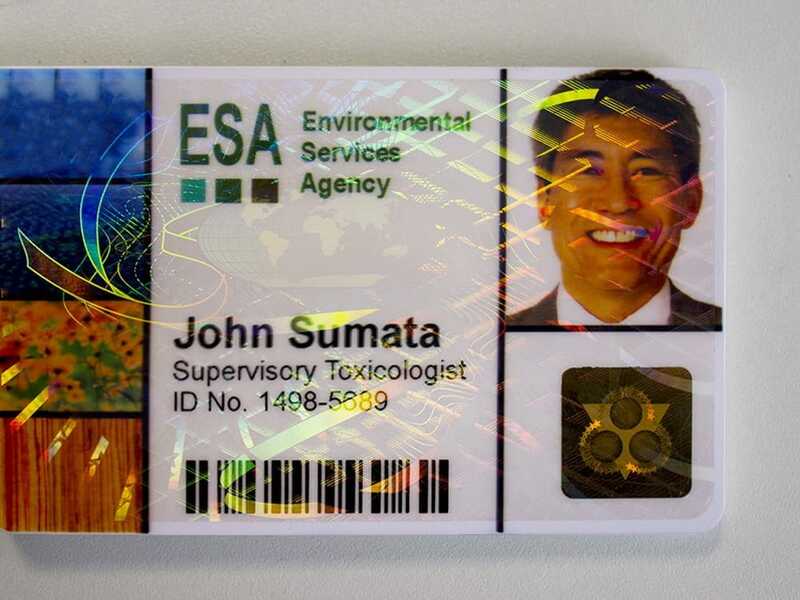 We have a number of options available for ID and technology cards. 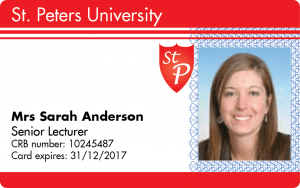 We can supply plain or pre-printed, self adhesive and coloured ID cards. All of our cards are suitable for customised printing on site. If identification is not required, and are only for use for access purposes, for example to multi-tenanted buildings, then we can supply a variety of key fobs. Extremely robust and versatile, key fobs have many benefits including a lifetime manufacturers warranty. 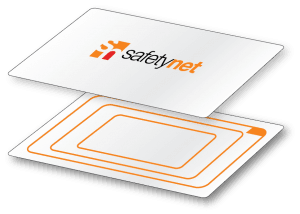 Whatever the style of your card, we can produce it – from plain plastic PVC cards, to ‘smart’ encoded cards. If you need either a large or small volume – our bureau service can help. We can accommodate any request to suit a huge variety of application using a wide range of technologies. 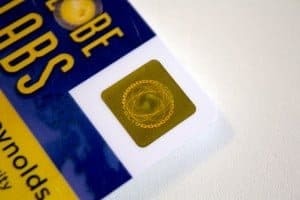 We can design and print from small bespoke volumes up to large generic card orders for personalisation later. 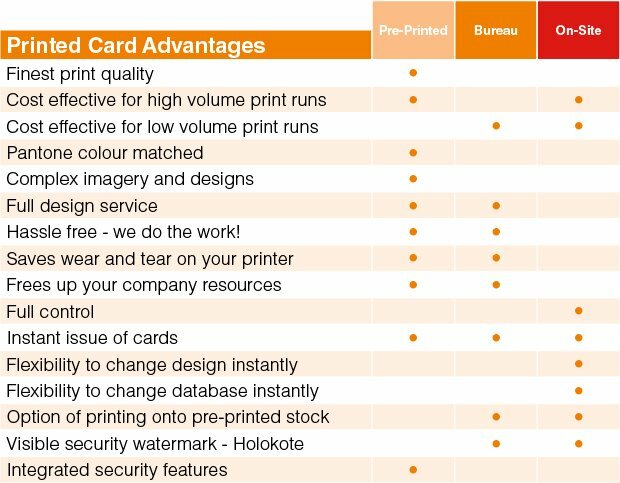 To help you make the right choice for your requirements, we have created the below guide to show the different advantages of each card printing service. 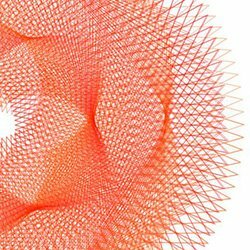 Complex designs and/or Pantone matched colours can all be achieved with a high quality, pre-printed card. Individual, or personal details such as name, photo, job title, contact details, membership number are added later. We offer the choice of supplying generic cards ready to be customised on-site with a card printer, or we can provide the cards fully personalised and ready to use by taking advantage of our bureau service. 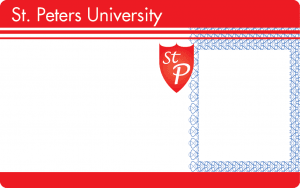 As well as plain cards, we also have the ability to encode cards to be used as access cards. 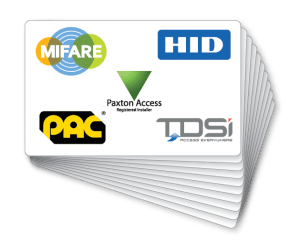 We are fully capable of providing industry standard methods of encoding such as Paxton, HID, PAC, Mifare and TDSI – speak to us about your encoding requirements! 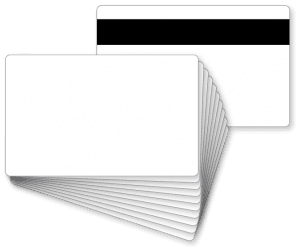 Blank white PVC cards. With or without magnetic stripe. Fotodek high quality. 760/480 microns. 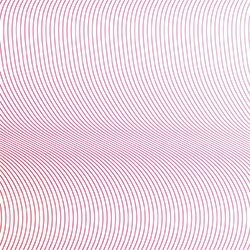 Size: CR80 (85.6 x 54mm). 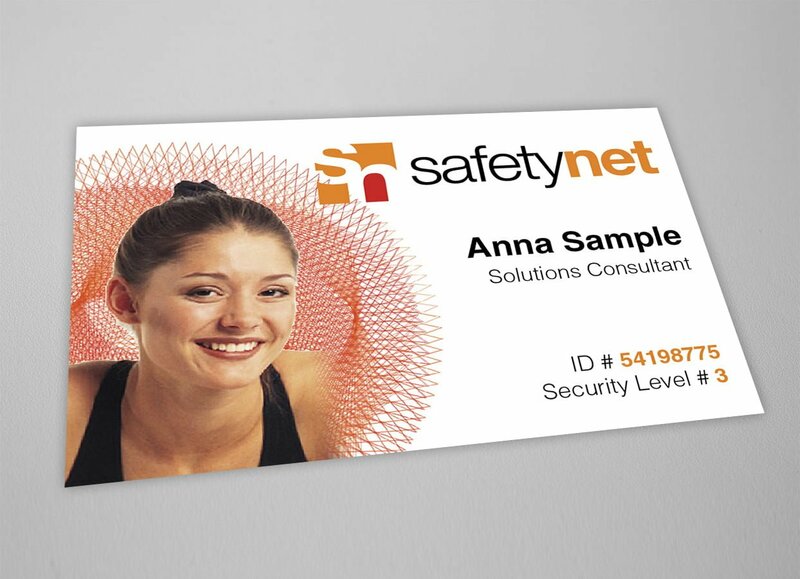 Blank white contact card with chip within the PVC, reads on contact with reader. Size: CR80 (85.6 x 54 mm). Blank white contactless card with a proximity inlay, no need for contact with reader, ideal for busy environments. Size: CR80 (85.6 x 54 mm). Professional access control key fobs and tags, compatible with most card systems. Can be customised to your system requirements. We can supply a full range for all major systems and manufacturers. There are many counterfeit countermeasure technologies that can be used for PVC cards. 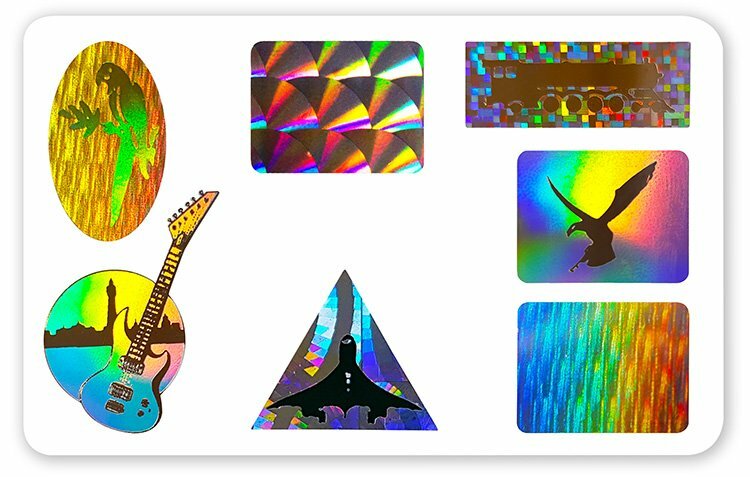 You may have seen some of these on a credit card or drivers license, such as holograph overlays, holographic metallised foil sections that change appearance depending on the angle they are viewed from and also fine guilloche patterns that make duplication difficult. 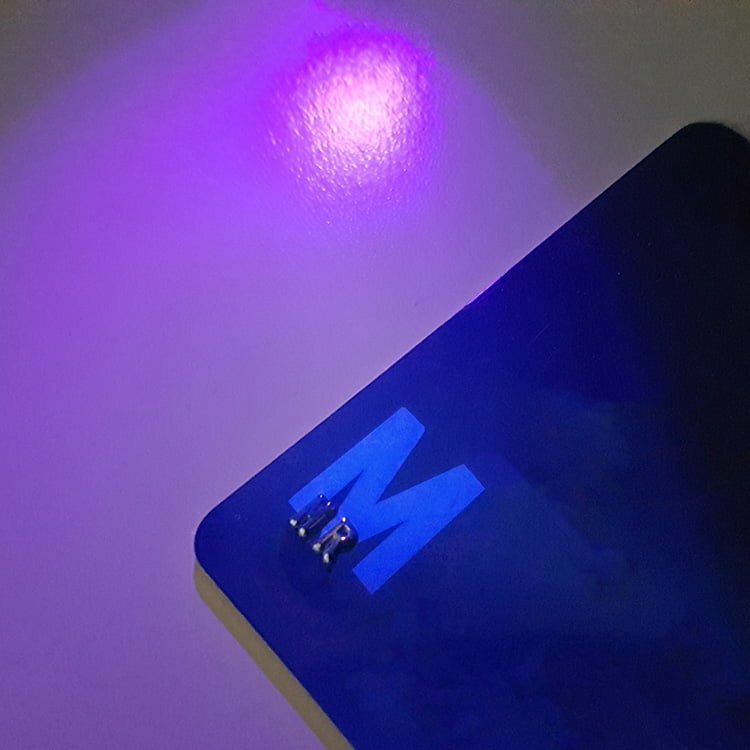 There are also other technologies also that you may not know about that are not visible to the naked eye, such as infrared and UV printed components, that only show up (or disappear) when viewed under certain lighting, and thermochromic ink that appears different colours when exposed to different temperatures. 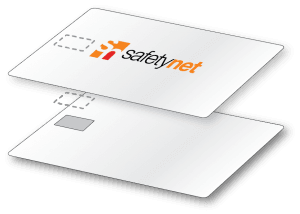 If you need secure ID or access cards, we can supply one or more of the above technologies on a single card as well as many others. Call our team on 01270 508 550 to discuss all the options and find a solution for your organisation. Speak to our team to find the right solution for you!